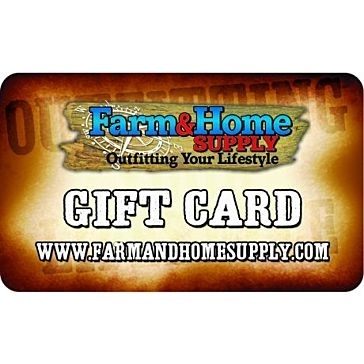 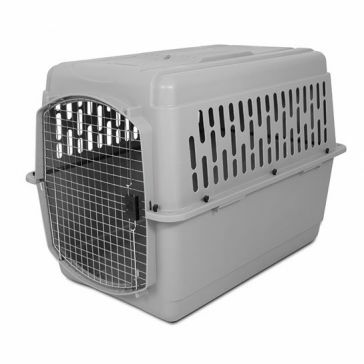 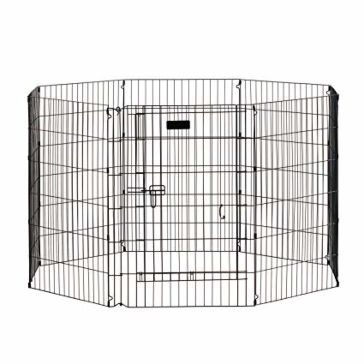 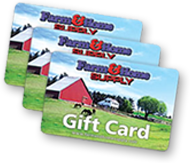 Your little furry friend will be safe and comfortable in any of the pet houses and kennels from Farm & Home Supply. 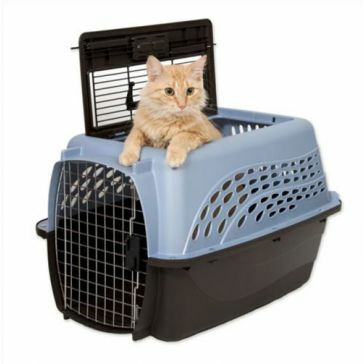 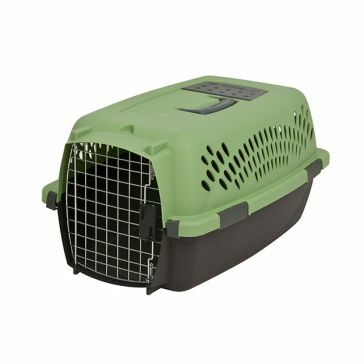 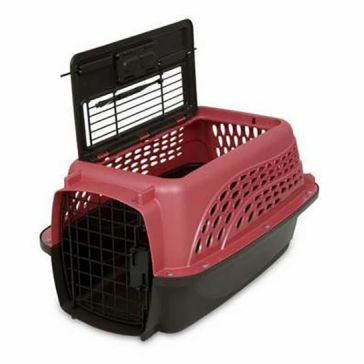 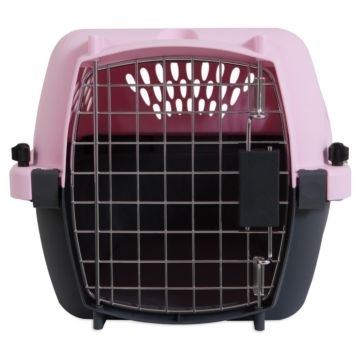 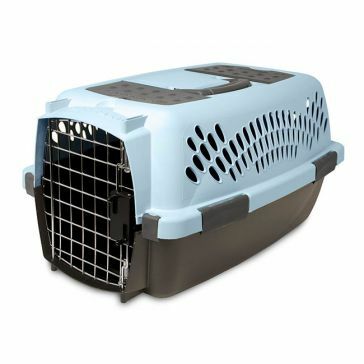 These dog carriers and cat carriers are made for transporting your pets to the vet as well as giving them a safe space inside and outside your home. 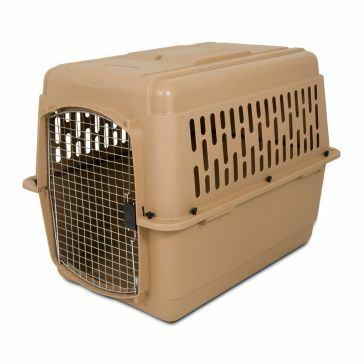 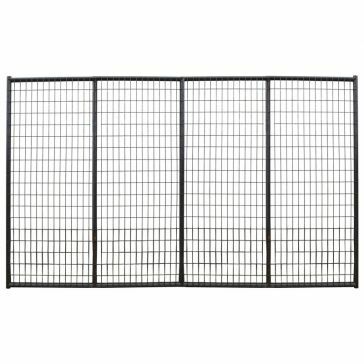 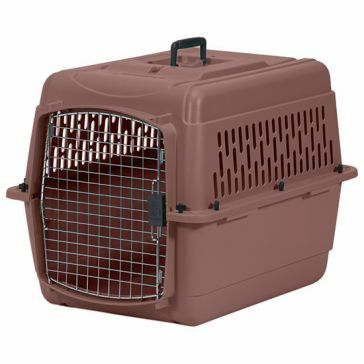 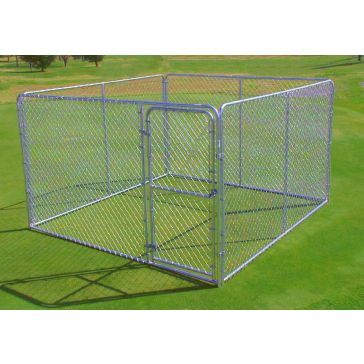 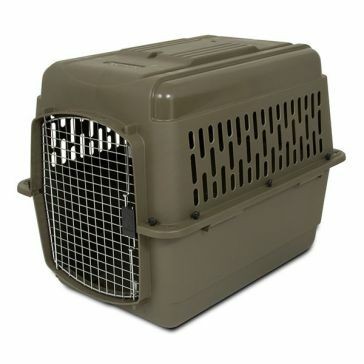 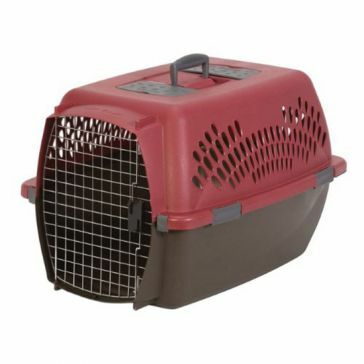 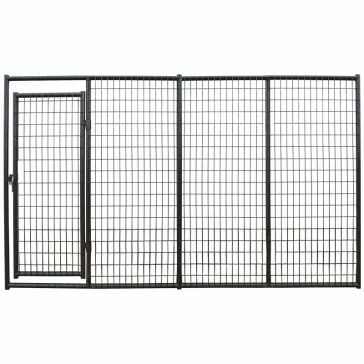 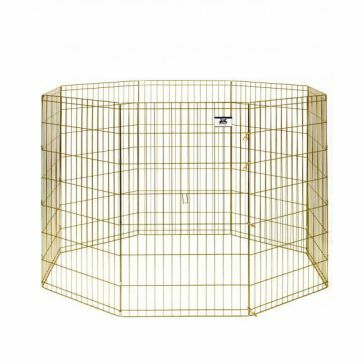 In addition to dog kennels, we also carry dog crates, dog houses and pet exercise pens. 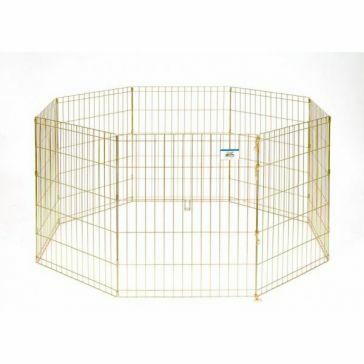 If you have a small pet other than a dog or cat, we also carry a variety of rabbit hutches and pop-up rabbit cages. 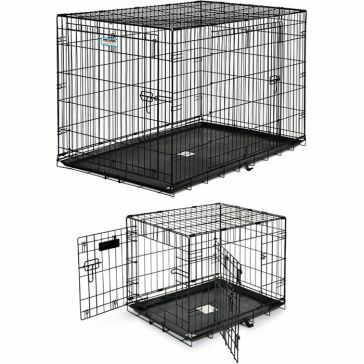 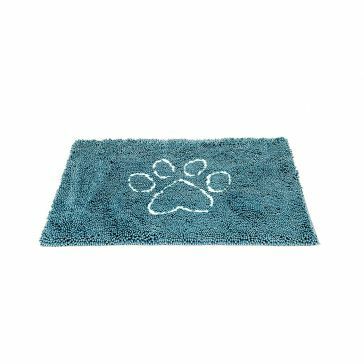 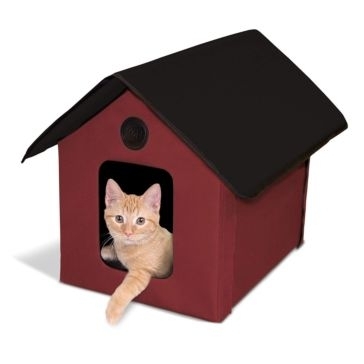 After you've chosen your pet's new kennel, house or carrier, make your new pet home comfortable with our selection of pet bedding and pet shelter accessories. 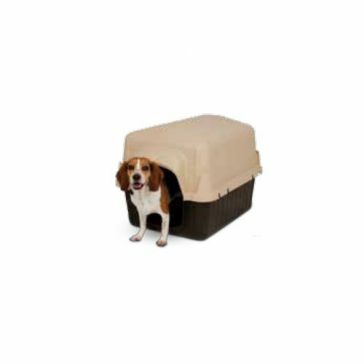 Put a cushioned pad inside your dog house or add a dog house door to give your dog some privacy and shelter from the elements. 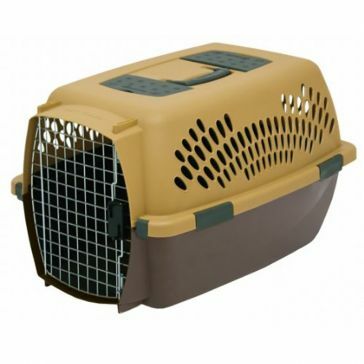 For indoor dog crates, we also carry memory foam pet beds and heated pet beds for the cold winter months. 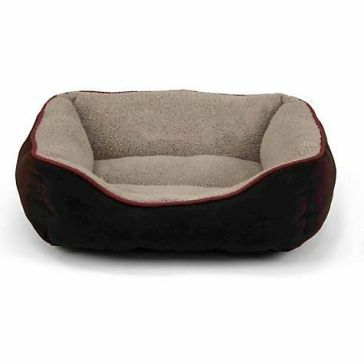 You'll love the premium-quality pet supplies we carry that are manufactured by brands such as Pet Lodge, Petmate, Aspen Pet and Kaytee.